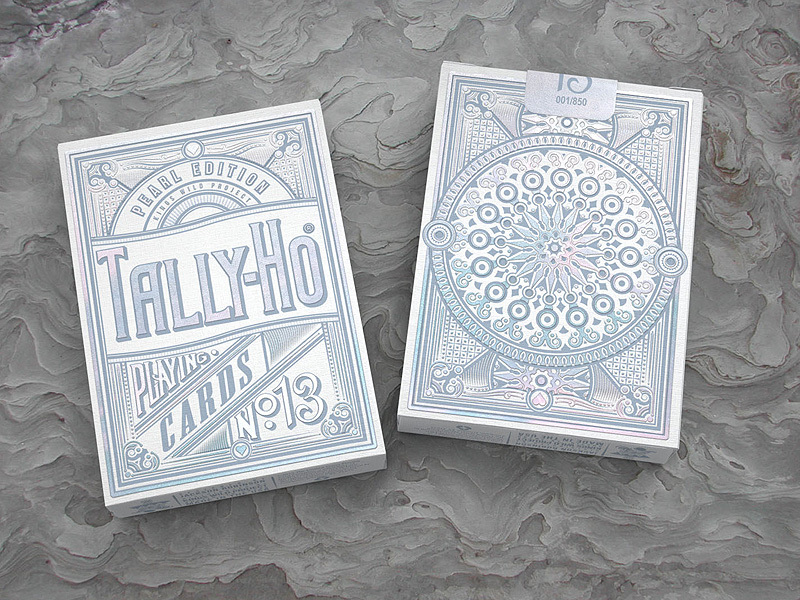 The Pearl Tally Ho is the fourth and final deck in the Kings Wild Luxury Tally Ho Series. The Pearl Tally Hos was designed in honor of Jackson's mother Nonette who's birthstone is the Pearl. The tuck and cards feature beautiful metallic inks with fully custom courts design by Jackson Robinson. 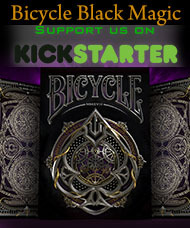 This deck makes a great table deck for poker and for magicians. It also features a special gaff card for even more usefulness for magicians.